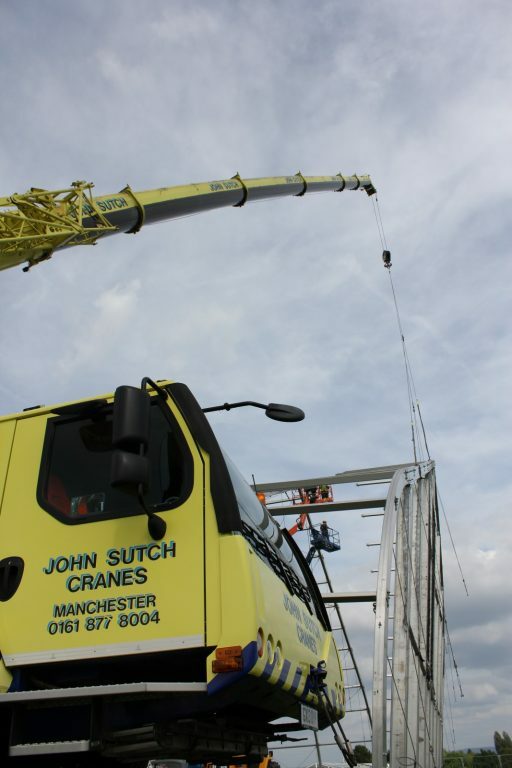 When planning for the largest music festival in the north west, came underway, the specialist services of John Sutch Cranes Ltd were required to install the large scale temporary infrastructure. 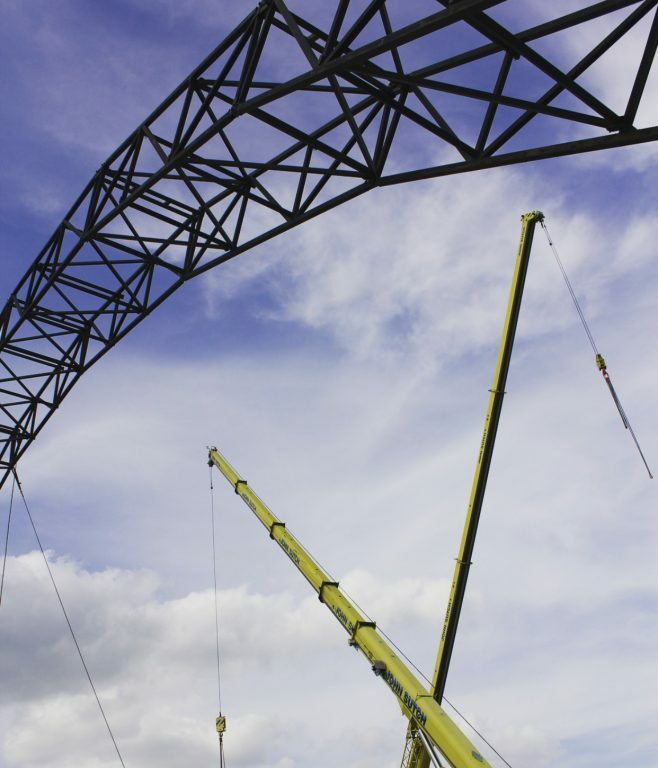 Welcoming some 80,000 music lovers across a three day period, multiple stages formed part of the design alongside a temporary arena and bridge. Set in historic Heaton Park, one of the largest municipal parks in Europe, the area spans an epic 600 acres. 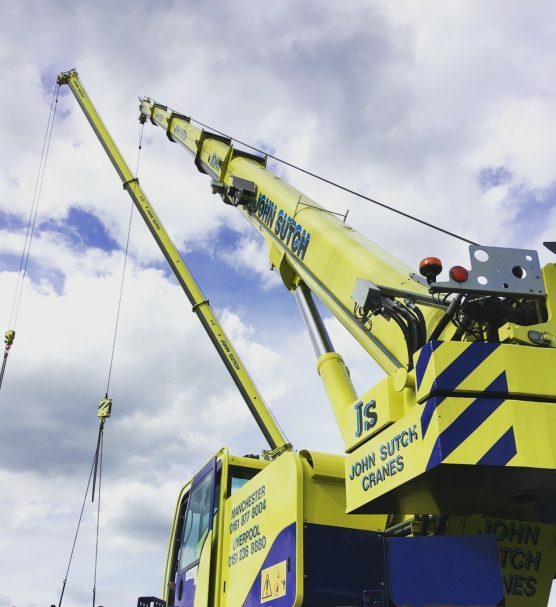 Working closely alongside the customer across a four week period, John Sutch was able to utilise a number of its cranes to meet the diverse needs of the client in terms of lifting and handling. 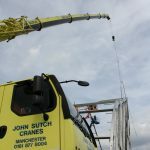 Anthony Shufflebotham of John Sutch explained: “The nature of a music festival such as this is that the whole infrastructure is very much temporary and once the event has taken place, the park will return to its former state with no visible signs that the event has taken place. As such, there is a huge amount of kit, foundations and set up to be installed to make the event happen. 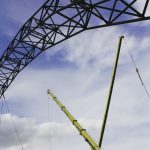 A representative from the client added: “This was a particularly large scale project that had to be completed within a fairly limited timeframe due to access and availability of the grounds. We worked collaboratively with John Sutch in terms of planning who supported us through the design and development phase.